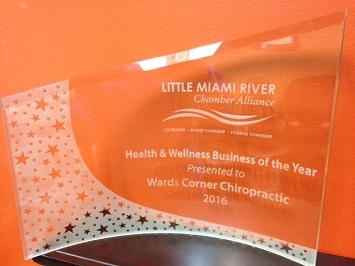 Welcome to Wards Corner Chiropractic & Sports Rehab! Call us today at (513) 677-6787! 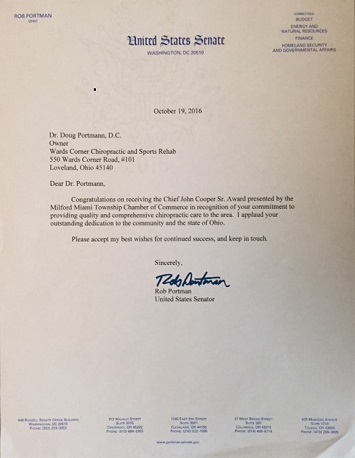 Loveland chiropractor Douglas Portmann, DC at Wards Corner Chiropractic & Sports Rehab is one of the best chiropractors in the Loveland area specializing in chiropractic care and wellness. 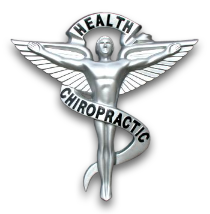 Dr. Douglas Portmann is a chiropractor committed to providing pain relief for many symptoms and conditions so that you can have a higher quality of life. Don't just take our word for it though; visit our testimonials page to see what our patients have to say. 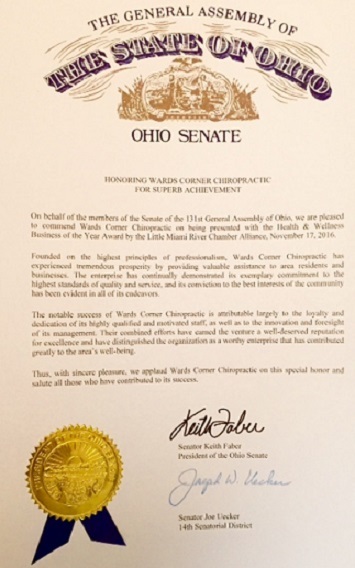 Recognition for commitment providing quality and comprehensive chiropractic care to the area. 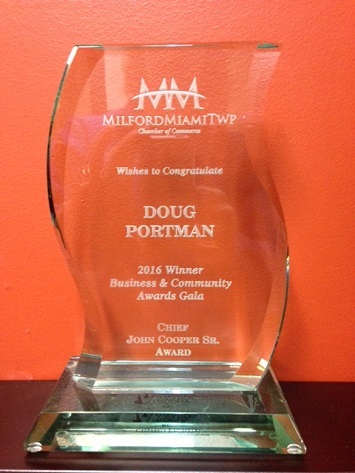 Recognition for outstanding service within the area.